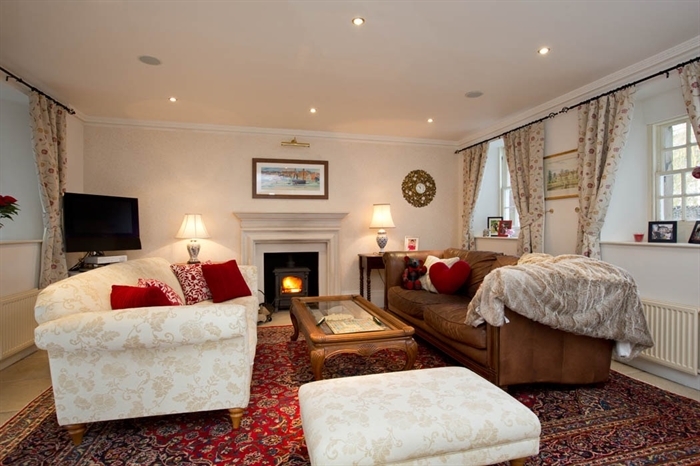 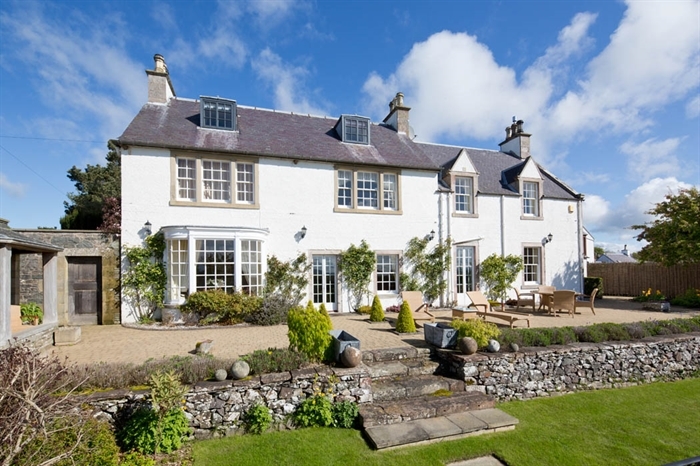 Award winning Boutique B&B near Melrose & St. Boswells, situated directly on St. Cuthbert's Way. 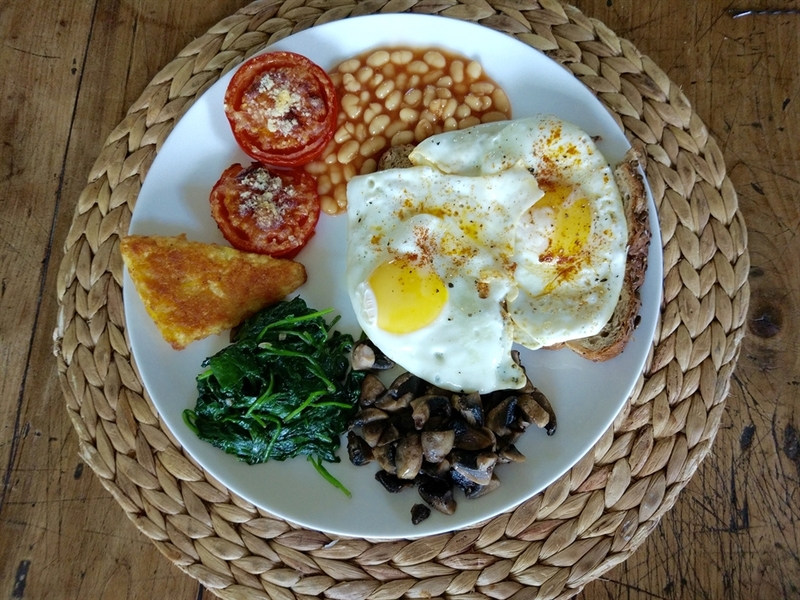 You want more than a bed and some breakfast? 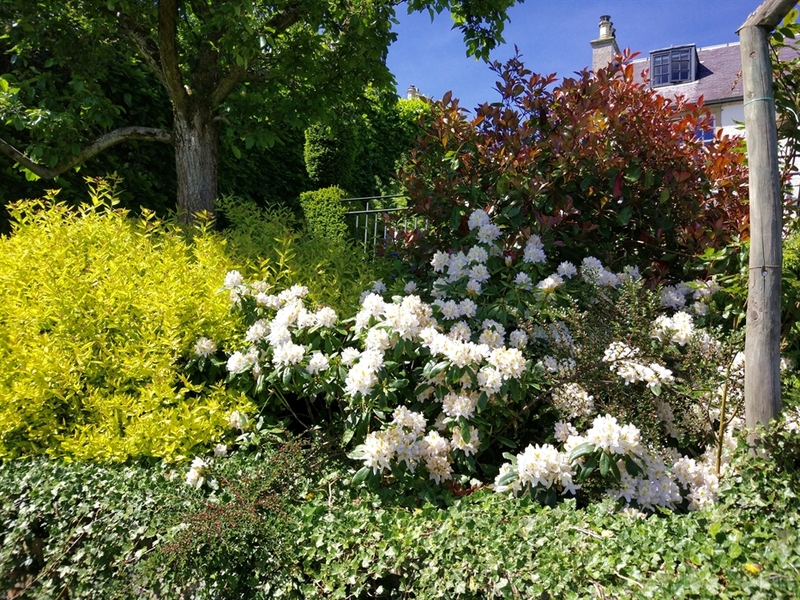 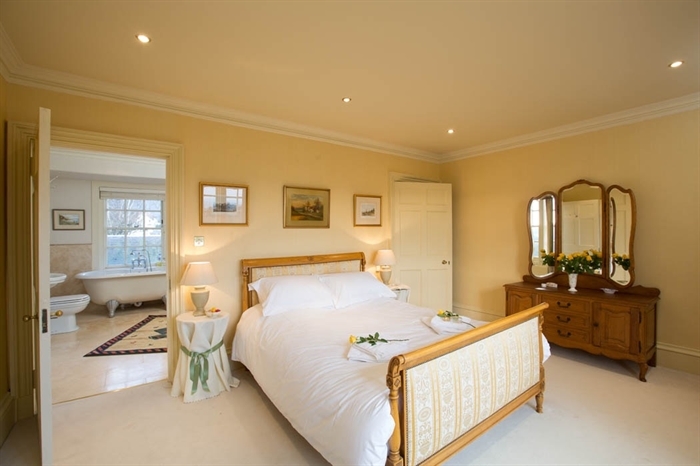 We offer 3 luxury bedrooms with ensuite bathrooms, a beautiful space to feel at home in, delicious breakfast options, spectacular views, lovely gardens and the warmest of welcomes. 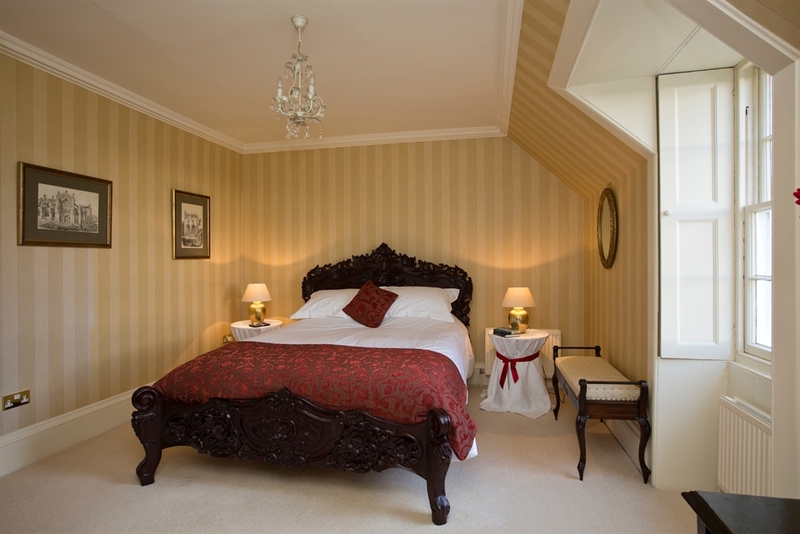 We only hosts up to six guests to provide you with a truly personal service. 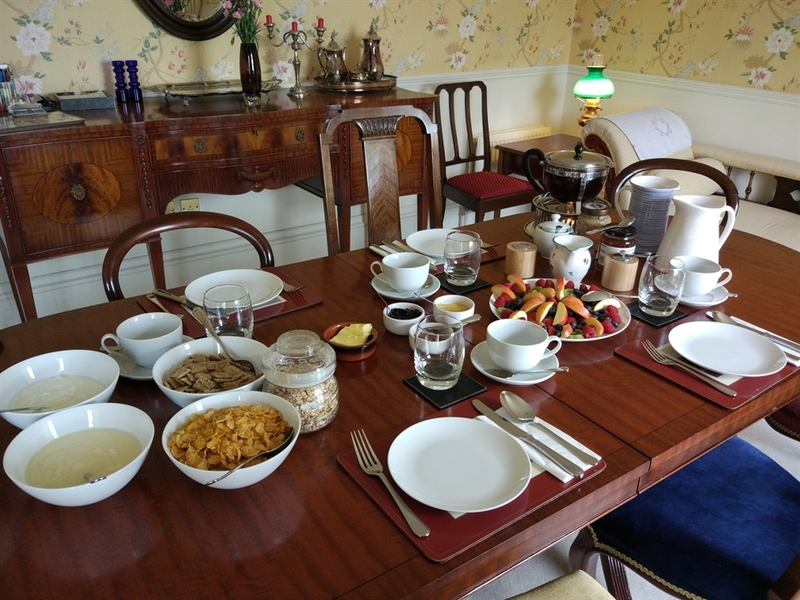 Our guests are welcomed as friends and we do all we can to ensure that you leave with happy memories of a very special stay. 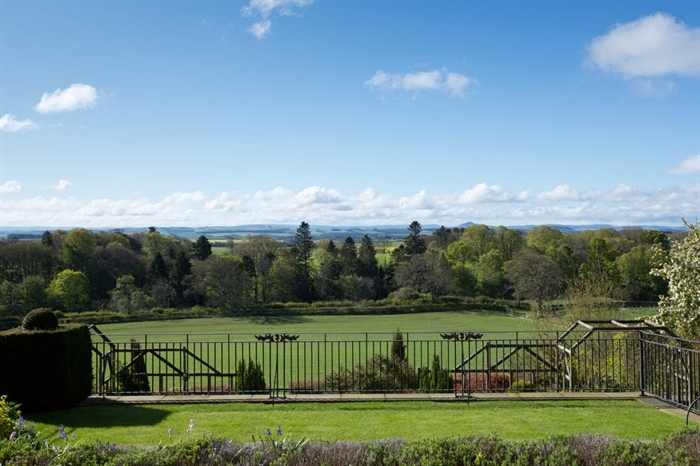 Located in the heart of the Scottish Borders, Bowden House Boutique B&B is the perfect base for your holiday. 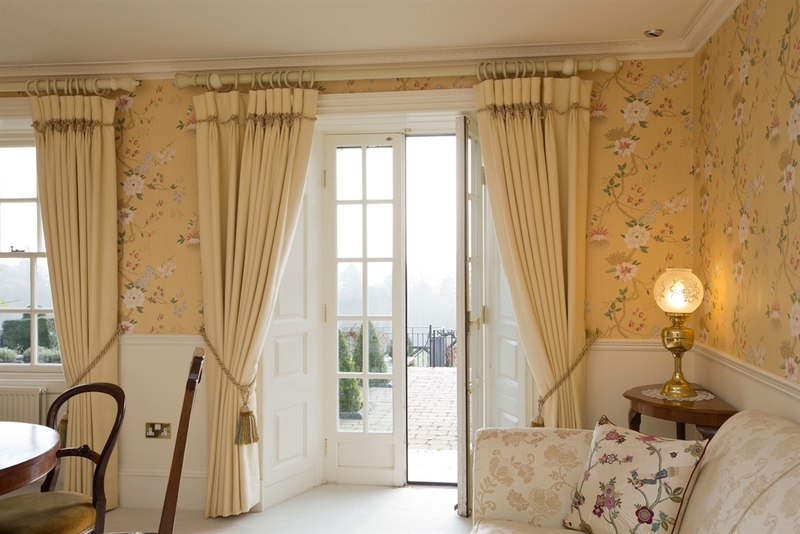 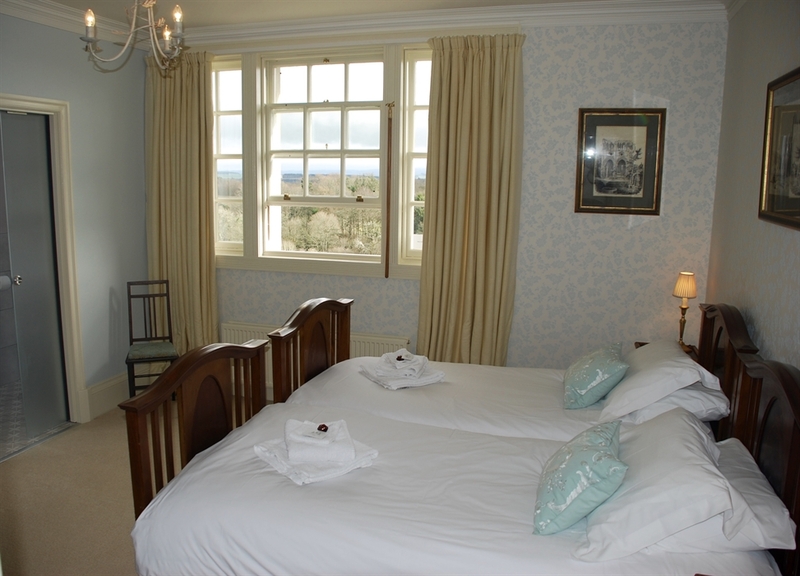 We are looking forward to welcoming you to Bowden House B&B. 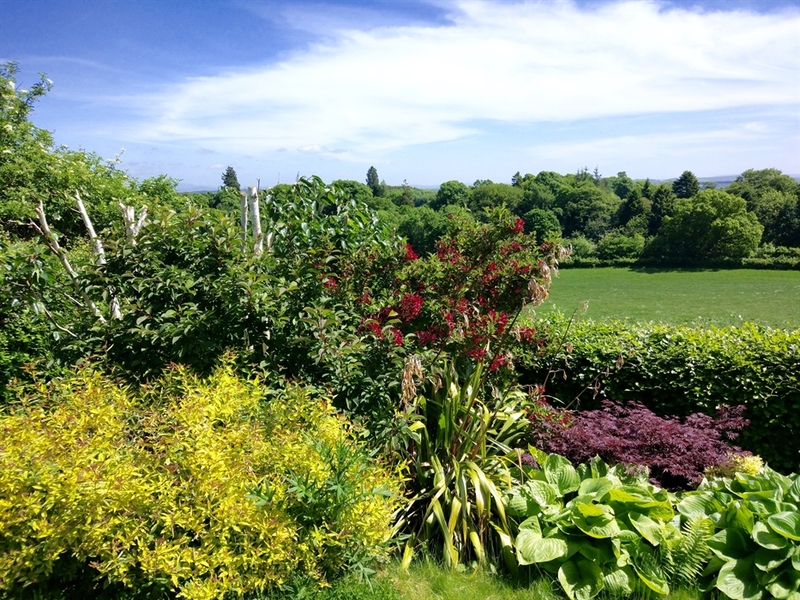 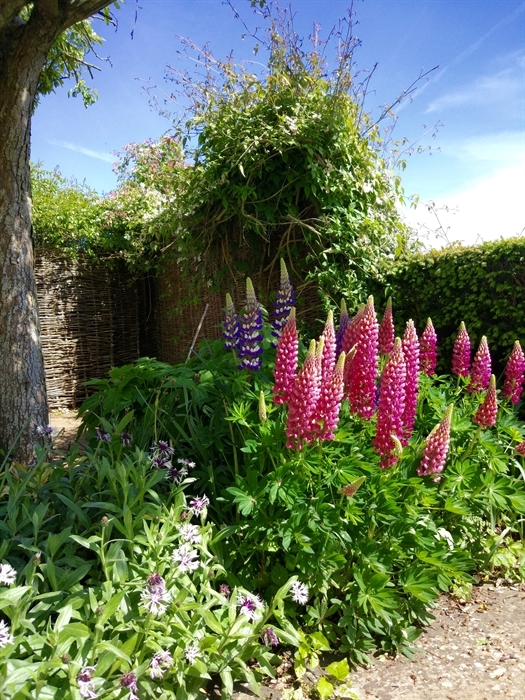 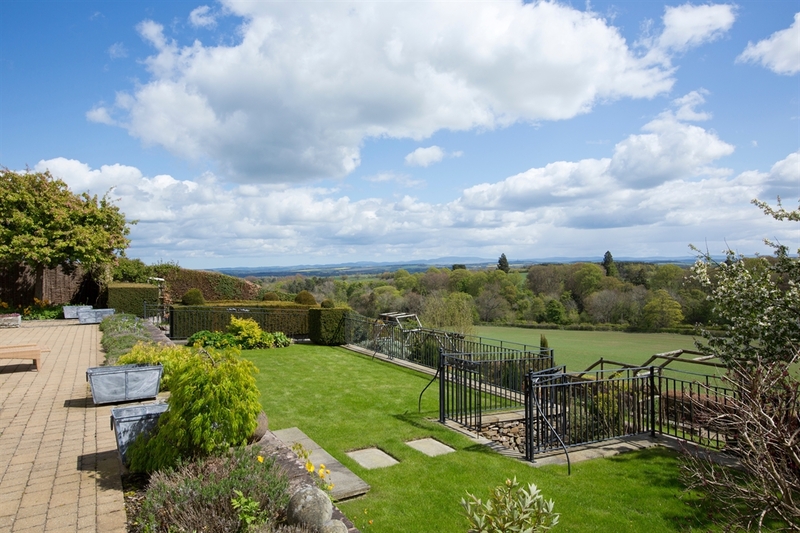 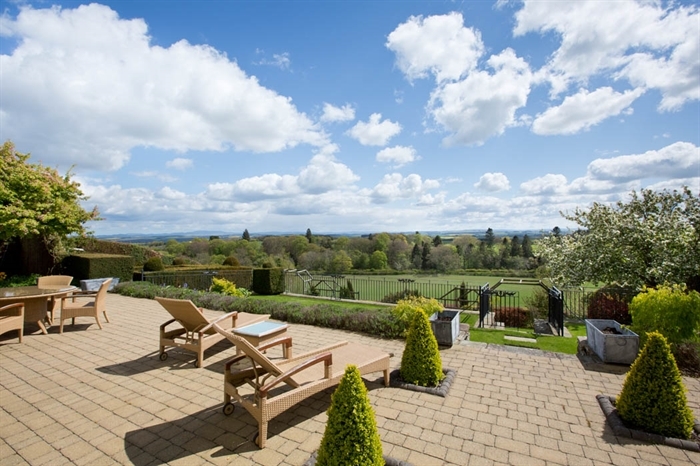 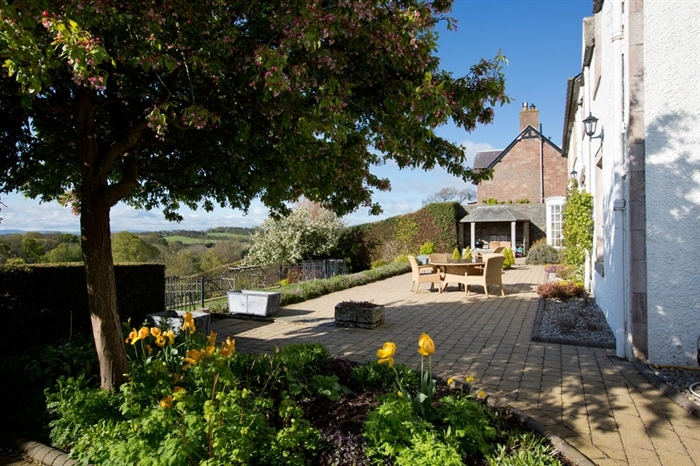 Situated right on St. Cuthbert's Way, Bowden House award winning Boutique B&B is a beautifully presented country house with magnificent panoramic views and large private gardens. 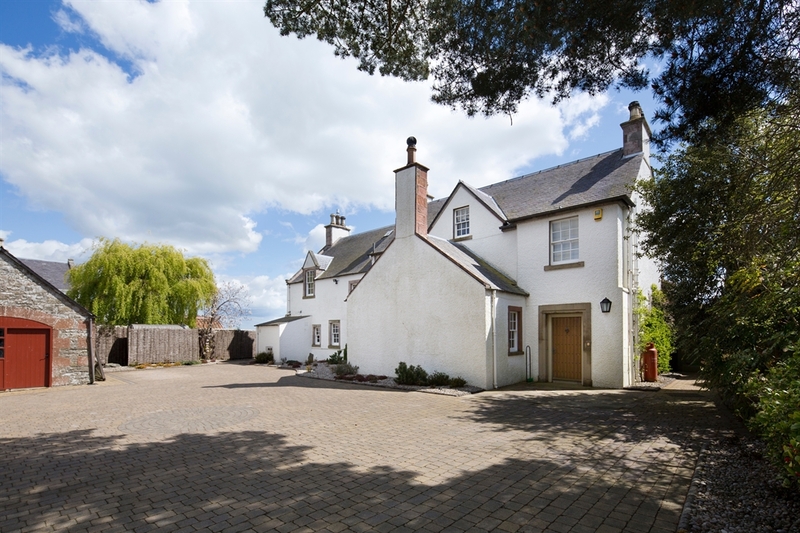 It is located in the Bowden, a small village 3 miles from Melrose & St. Boswells, . 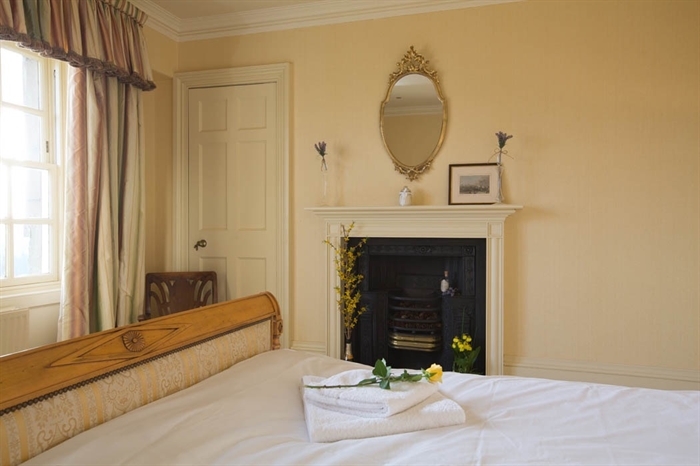 Dating from the early 19th century, Bowden House B&B is full of charm and character and has been lovingly restored and refurbished. 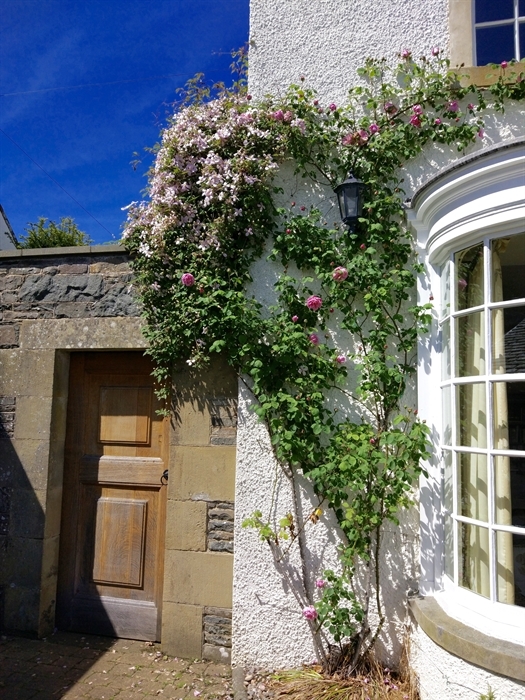 There is free WiFi access throughout the house and we have ample parking space in our courtyard. 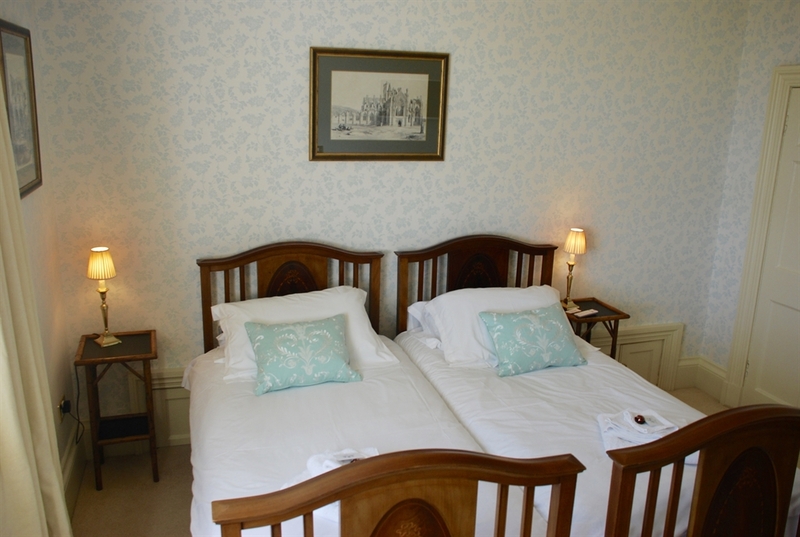 Bowden House Boutique B&B provides 3 superb bedrooms for our guests - a large king size double, a twin and a deluxe double. 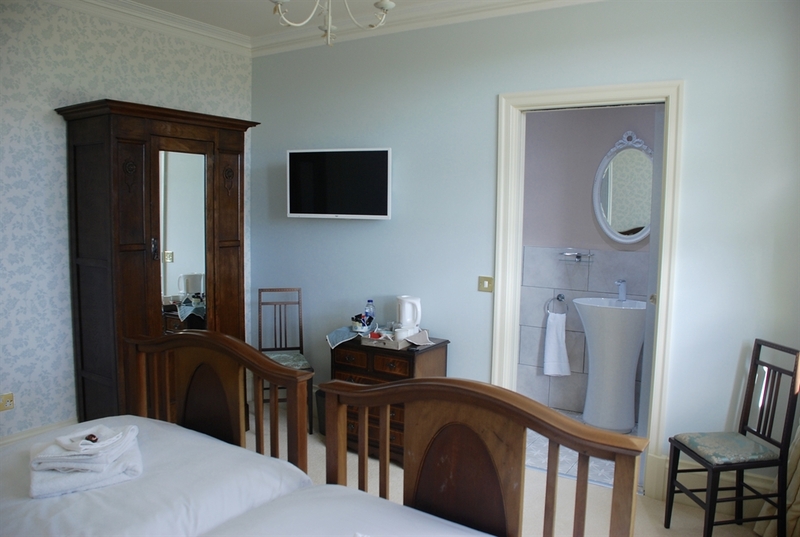 All bedrooms are beautifully furnished with flat screen TV, coffee/tea making facilities and enjoy south facing views over the countryside. 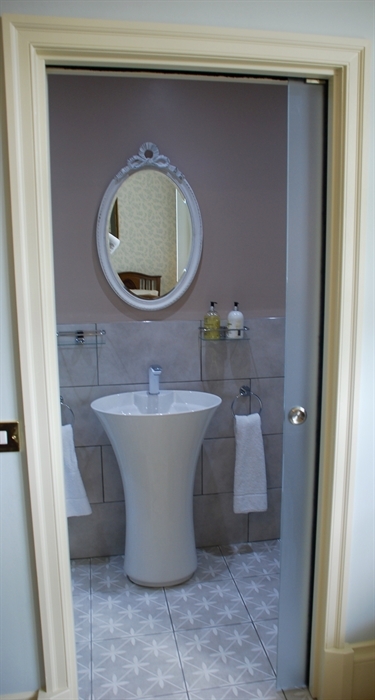 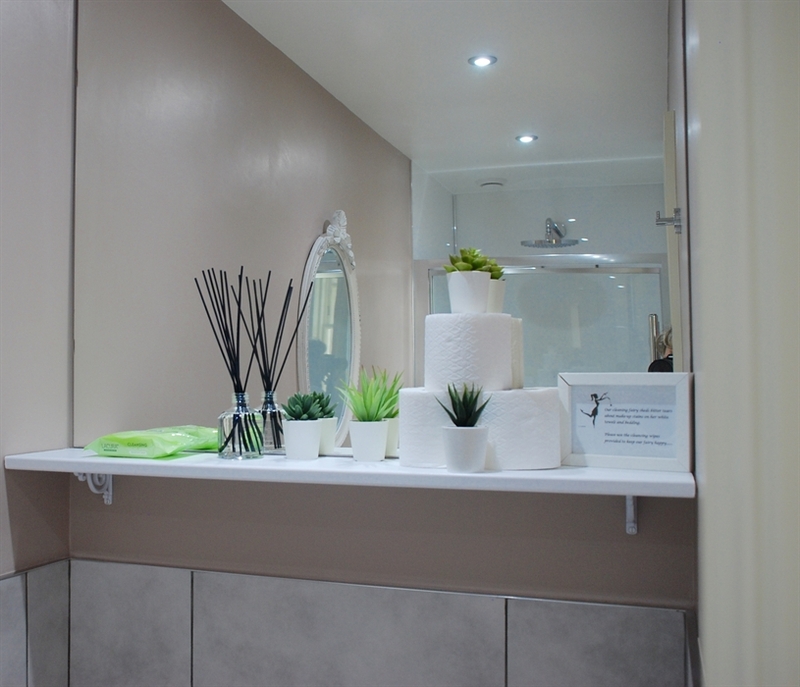 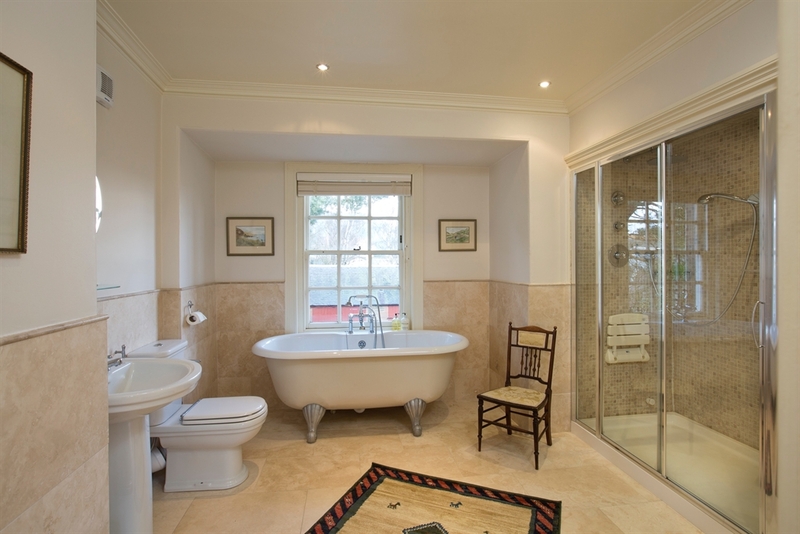 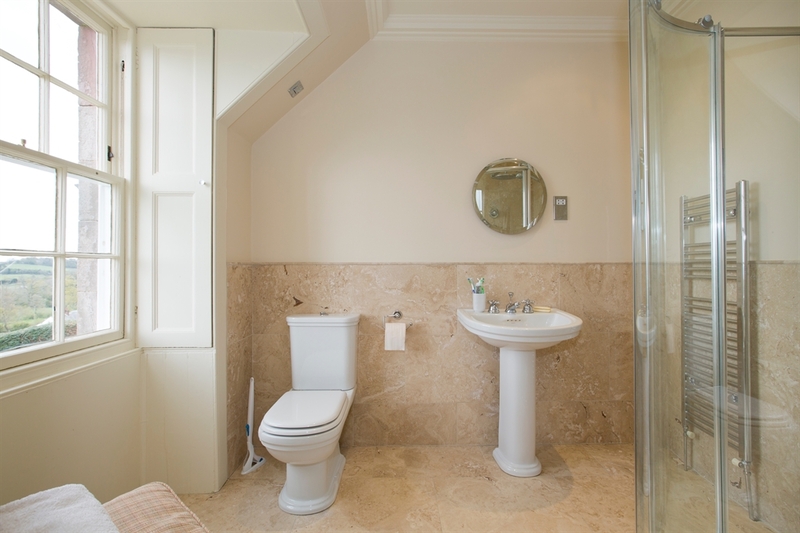 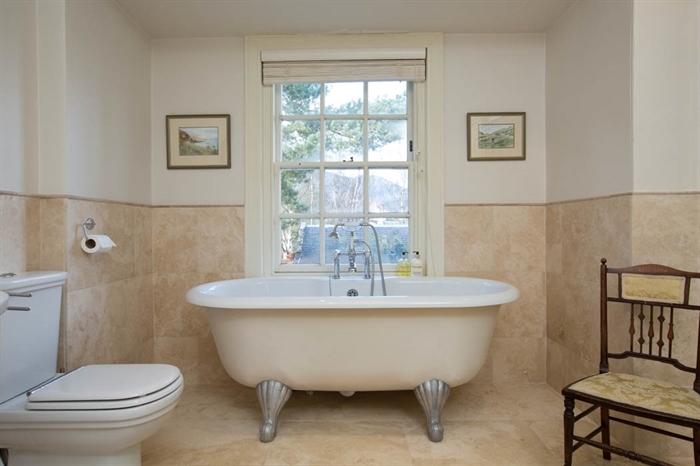 The bathrooms and en-suites are to a luxury standard with rain shower and toiletries provided. 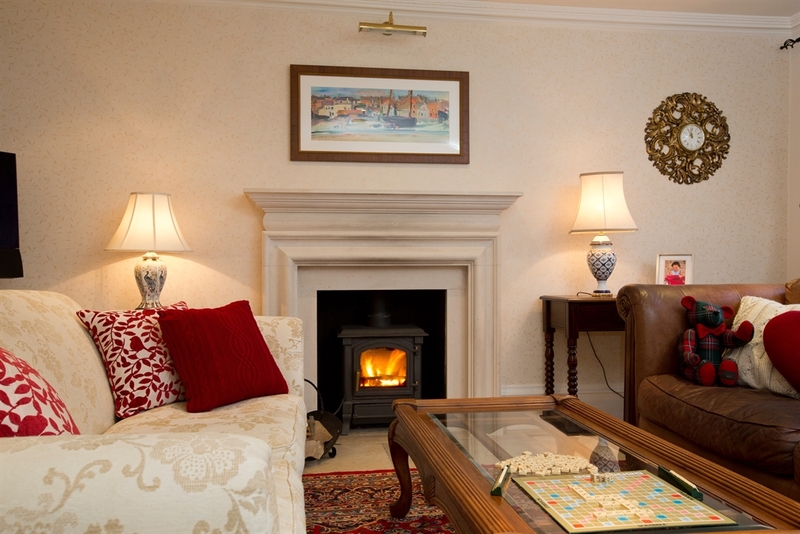 Our guests are welcome to relax and unwind in our cosy lounge with internet access, TV, board games, video library, log fire and our Bang & Olufson sound system. 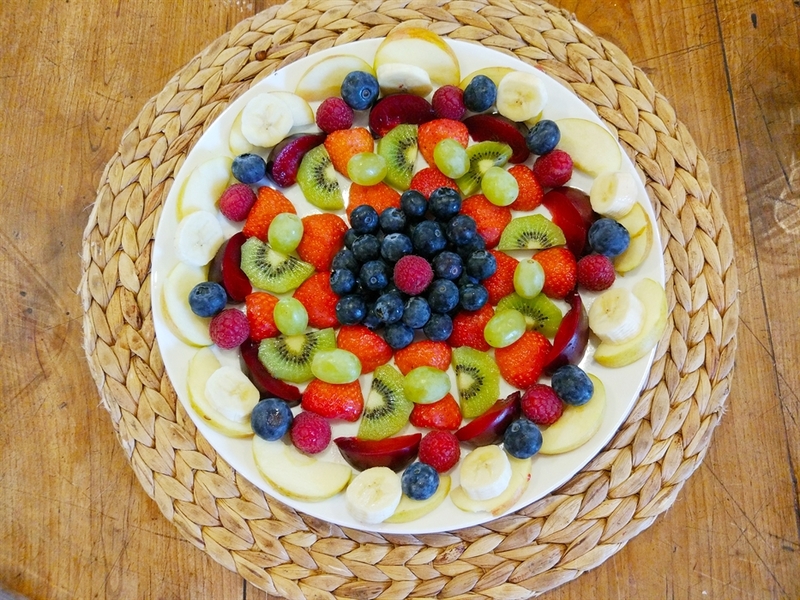 We love food and try to cater for every taste. 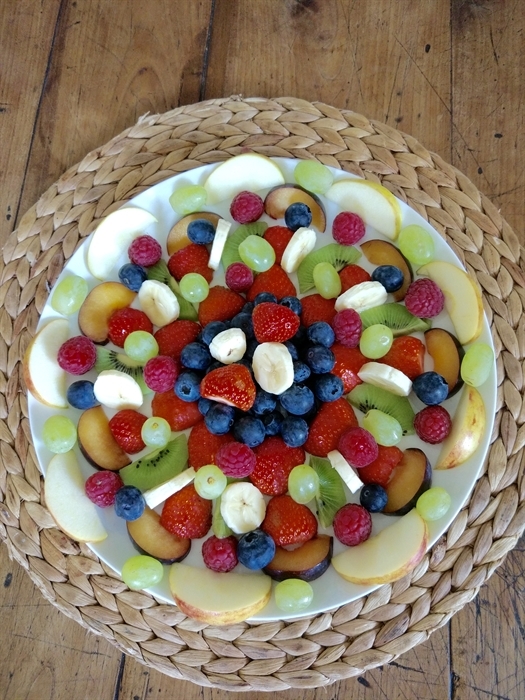 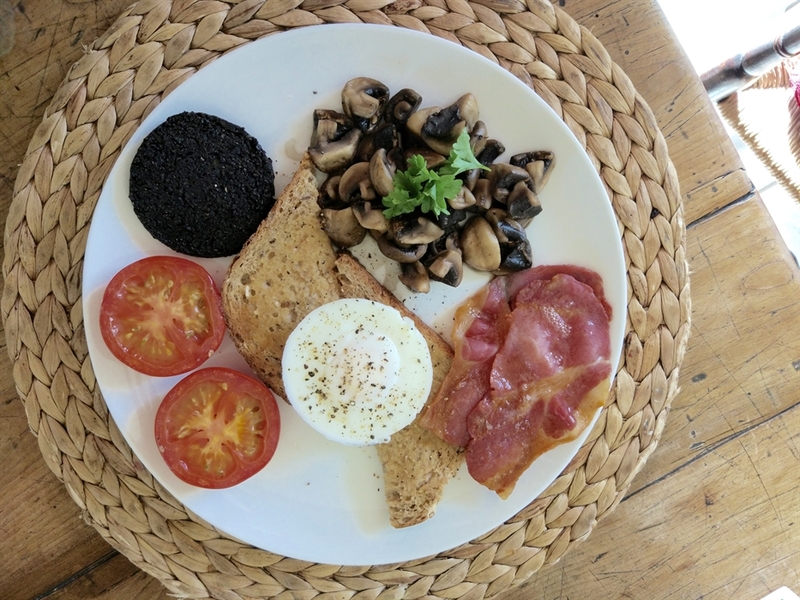 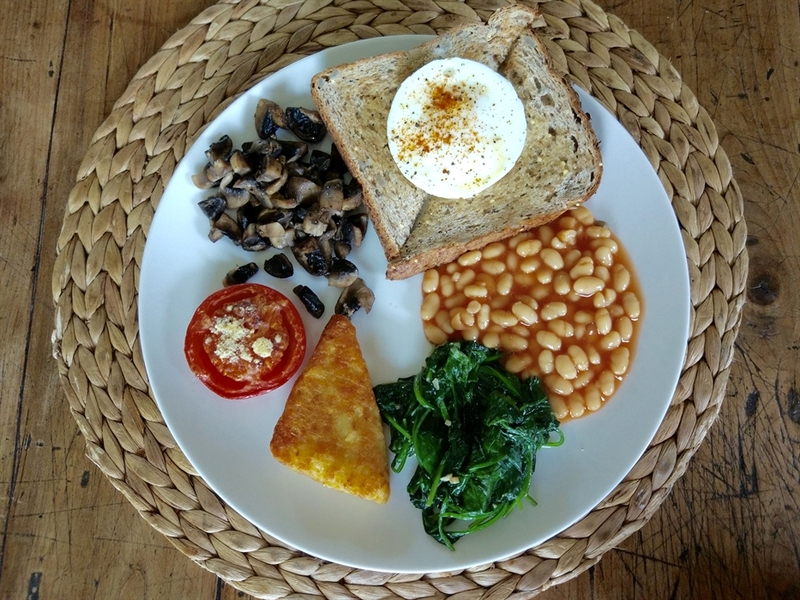 Whether you prefer a simple breakfast with fruit, toast & jam, a "full Scottish Breakfast", a vegetarian cooked breakfast or a vegan variety...we are happy to accommodate your dietary requirements. 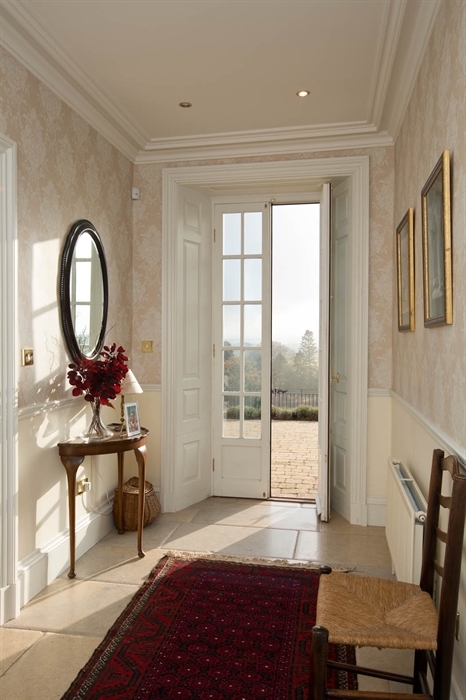 Meals will be served in our lovely dining room with patio doors opening onto the terrace and garden. 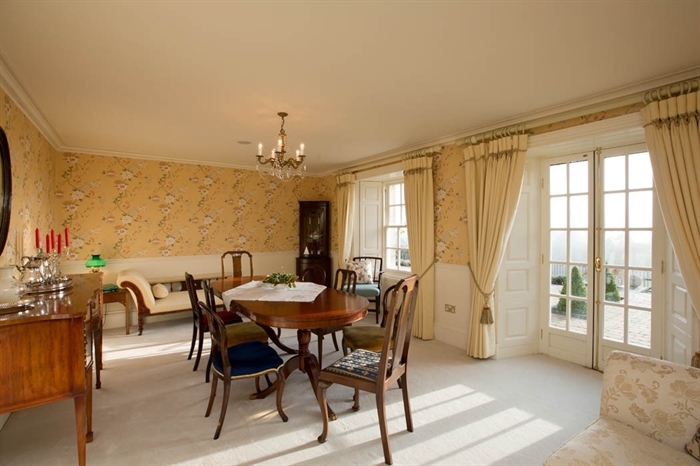 Evening meals and packed lunches can be provided upon request. 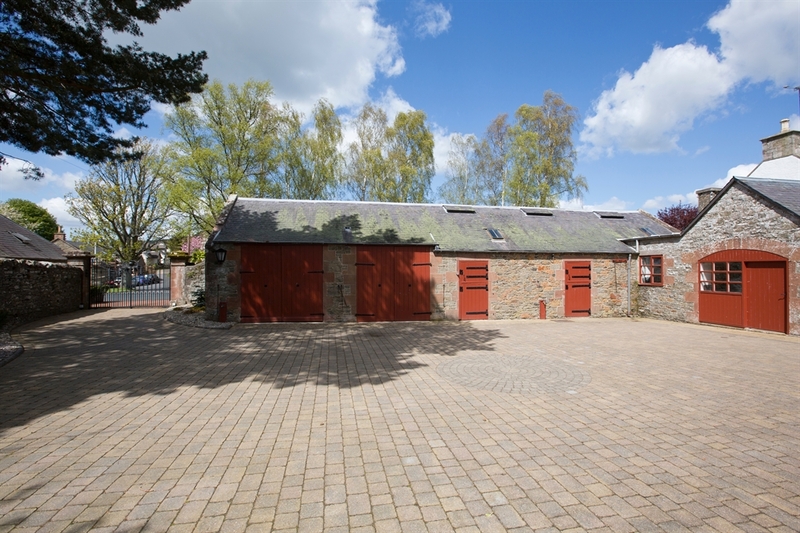 There is a heated boiler room to leave wet shoes and outdoor clothes as well as ample storage space for bikes and golf or fishing equipment. 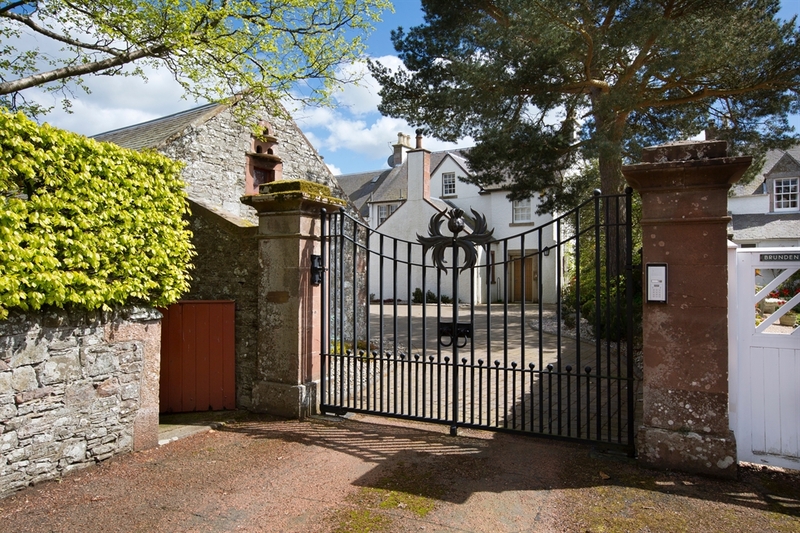 We are happy to arrange pick up for our walking guests from their start and finishing points, if you wish to stay for several nights.